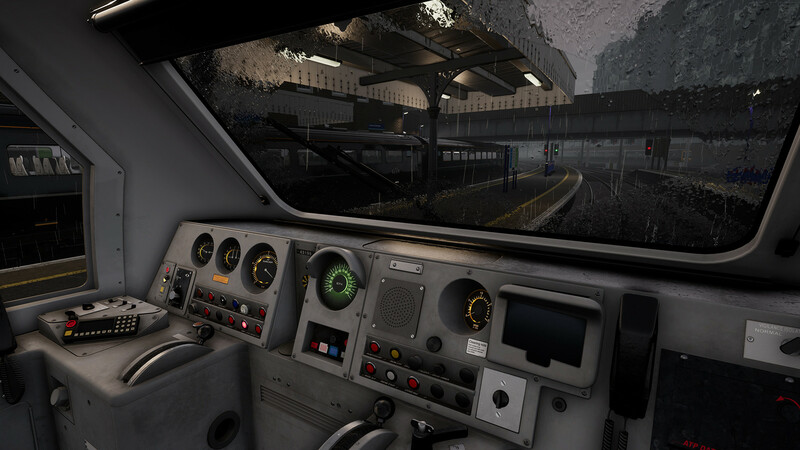 Train Sim World is a simulator of a freight locomotive driver, distinguished by its realism. You are offered to become a freight train driver who moves along one of the US railway tracks. At your disposal there will be three locomotives, differing in their characteristics. 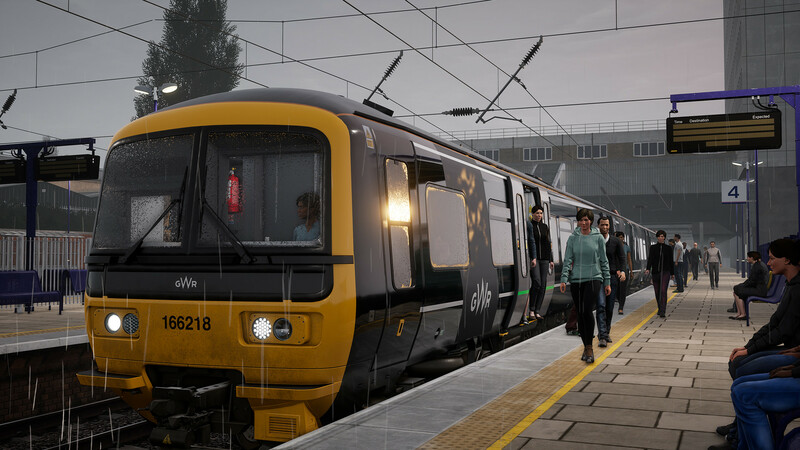 The game is made with a maximum focus on realism, the control itself and the sensation of the train are transmitted with very great accuracy, so that the impression is created as if you really are a machinist. At the same time, a lot of attention was paid to the terrain on which you will travel by train, as you can see for yourself. For beginners, there is an interactive training mode that will allow you to understand all the intricacies of managing this complex machine. In the way friends! Nothing is recoded / nothing is cut. Installation time ~ 15 min. The link is not available due to the appeal of the copyright holder. 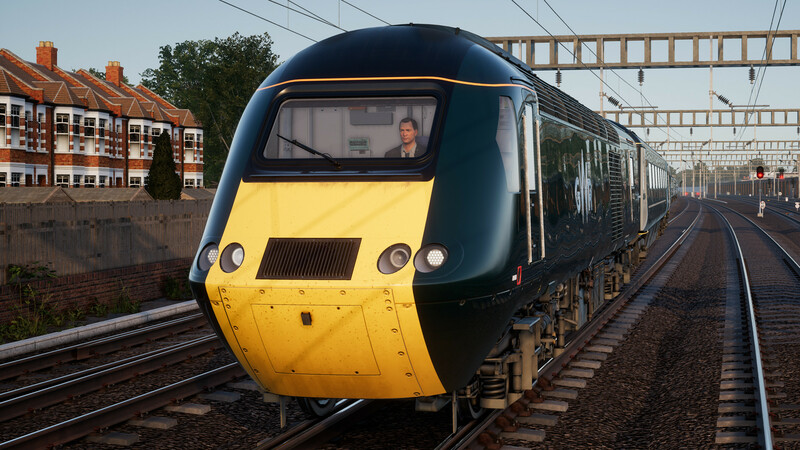 This game has been updated 12-01-2019, 06:03 to the latest version v1.0 + 6 DLC. 7756465, Hi, sorry, the copyright holder has deleted the link to the game.